Our Instructors have a deep understanding of acting. 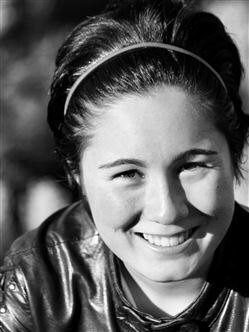 Angelina Anello-Dennee has been teaching private piano & voice lessons for over 19+ years. She studied Vocal Performance with a Minor in Piano at Central Washington University and continued her studies at Oregon State University and Berklee College of Music. Outside of her studio, she is the Production Coordinator and sometimes director for BEAT Children's Theater. She has worked on such shows as Guys & Dolls, Westside Story, Elf, Jr., The Music Man and Mulan Jr. Angelina has been teaching in the theater for over 20 years and loves bringing stories to life on stage! 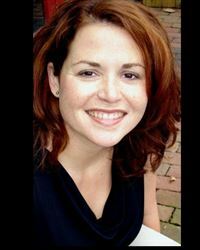 Danielle Gosselin holds a Master of Fine Arts degree in Acting from the University of Central Florida and a Bachelor of Music degree in Vocal Performance from Murray State University in Kentucky. 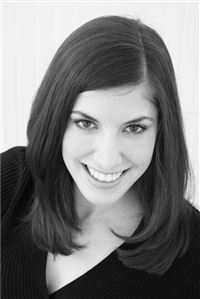 She is a local private lesson instructor in Bend, Oregon, specializing in voice, piano, and acting. 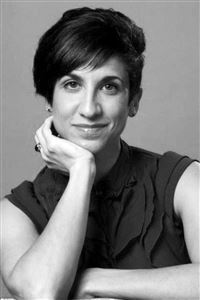 Previously, she taught as an adjunct professor of theatre at Rollins College in Winter Park, Florida, and performed professionally at the Orlando Shakespeare Theater. She has special interests in devised theatre works, Shakespeare, and musical theatre. She is so excited and honored to be a part of the BEAT Children’s Theatre team here in Bend. 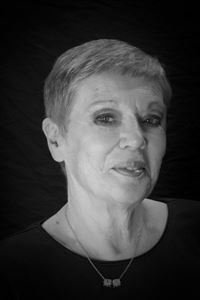 Julee Vadnais has specialized in Children’s performance for 15 years. She was a performer at Walt Disney World in Orlando, Florida. She is a clown college graduate under the sudo name of Sparkles Sassypants and owner and operator of Whimsy Entertainment for 11 years. She is also the Preschool Director of Oregon Olympic Athletics, and administrator at Cascades Theatrical Company. Julee has a degree in Dramatic Arts from The American Academy of Dramatic Arts Los Angeles. Her face may also be recognizable from several local productions. Gracie Conant has been in the Bend, OR theater community and with BEAT since she was 10 years old. She is over the moon, after acting with BEAT for so many years, to now have the privilege of directing! Though she is used to being seen onstage -- "Peter and the Starcatcher" (Ted), "The Music Man" (Marian Paroo) -- she also worked as Assistant Director and Stage Manager for Elf Jr. the Musical. 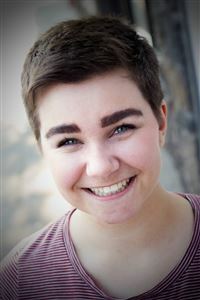 Maia Denzler is a current student at Portland State University where she is working towards a BM in Music and a BA in Theater. Her first ever musical was BEAT's production of The Pirates of Penzance Jr. during her eigth grade year and she's been hooked ever since. In addition to acting, Maia has worked behind the scenes in management and design and intends to pursue a career in costuming. A Wrinkle in Time is her directorial debut. David Purkey is a local actor and singer who thrives on meaningful interactions with people. 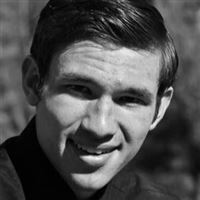 In 2016, he received a Young Artist's Scholarship for classical voice lessons from the Sunriver Music Festival. 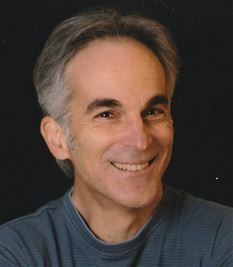 He has been a part of twelve different local theater productions. He also works at Starbucks in Bend. David has loved working with BEAT Children's Theatre, and looks forward to continuing his theater adventures with them as their social media coordinator. Heidi Spiker is happy to be a part of Charlotte's Web this season. Her previous theater experience includes acting, casting assistant, assistant director, director, and producing artistic director in various places such as Mexico, Michigan, Virginia, New York City, Boston, and Portland (OR). She is currently a Broker with Keller Williams Central Oregon and happy to be taking on the role of volunteer with BEAT. By day, an analyst. By night, an actor, voice artist, emcee, sportscaster, public address announcer, host of The Ultimate Oldies Show, sketch writer, storyteller and improviser. 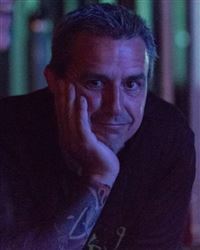 Mike is a member of Central Oregon's premier Improvisation troupe, Triage, performing at numerous venues in shows and as paparazzi since 2004. Passionate about the benefits of improvisation and classic about its execution, Mike shares an infectious energy and instills a lifelong enthusiasm for the art. Improvisation is a guide for life!